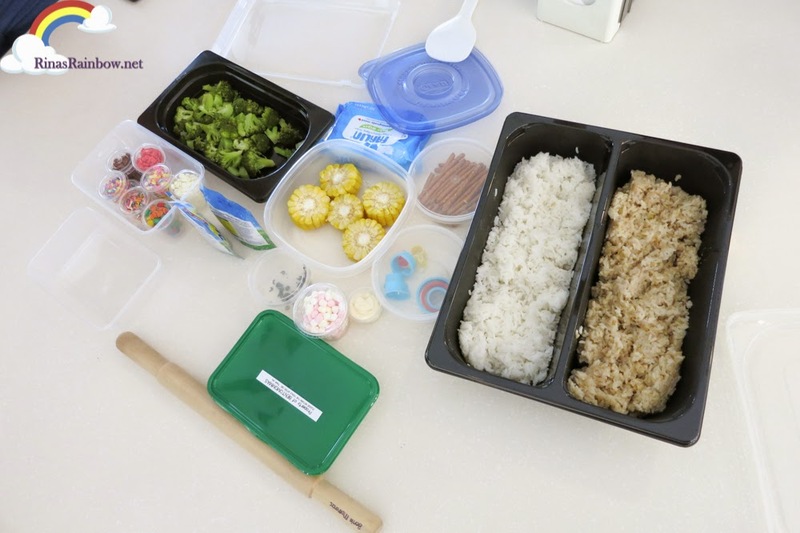 I wish bento meals were more popular back in the days when I was in elementary. So then my school lunches would look more interesting and enticing. 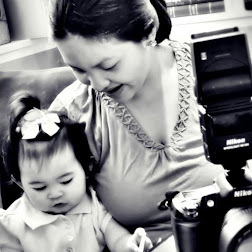 Have you seen the things the Bento Mommas can do?! Mind blowing!!! 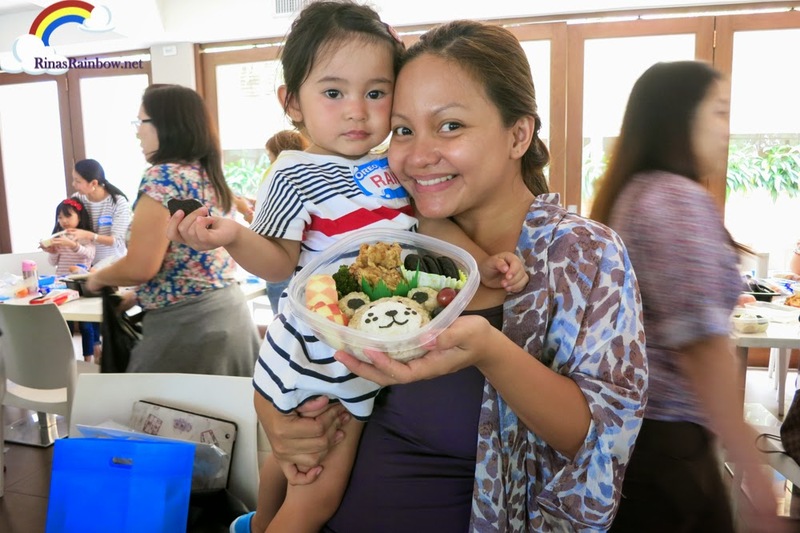 And I'm happy to say that I was lucky to have learned this rice bento from them! 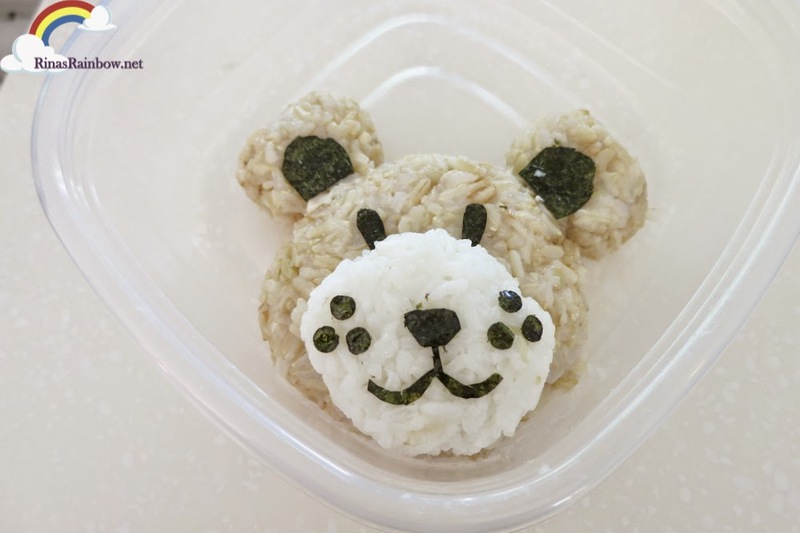 So here, as promised, here's a simple step by step on how to create what may be your first bento rice! 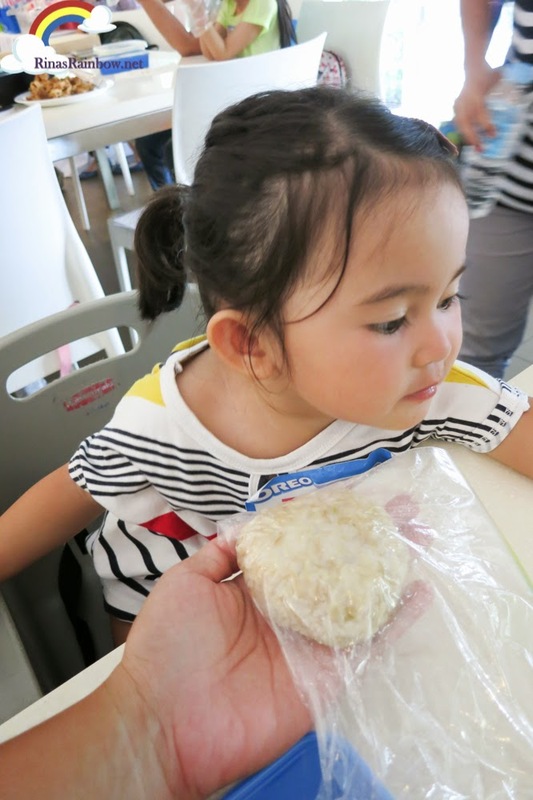 Ingredients: Nori sheets, mayo (to use as paste), Brown rice, white rice, some protein (we used Chicken), some veggies (we had some broccoli and corn), and some fruits (we used apples and grapes). 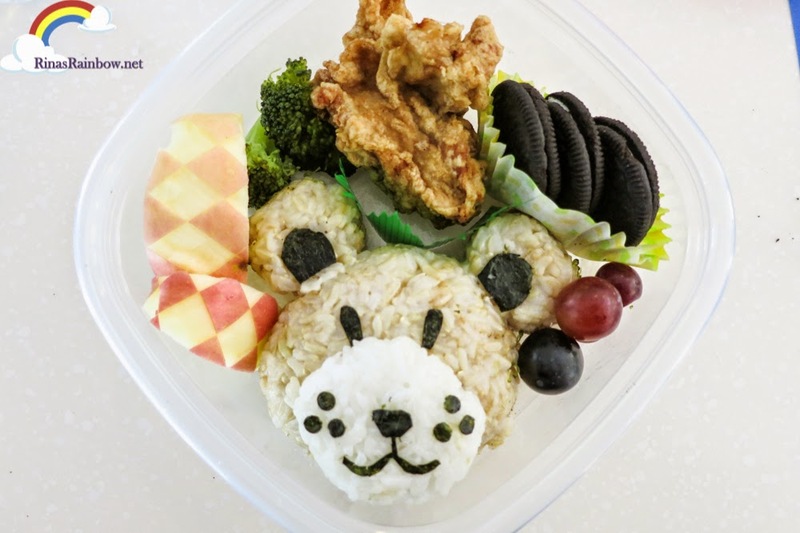 Bentos should be created with a mixture of protein, vegetables, carbs, and fruits to ensure a completely balanced healthy meal for your little ones. 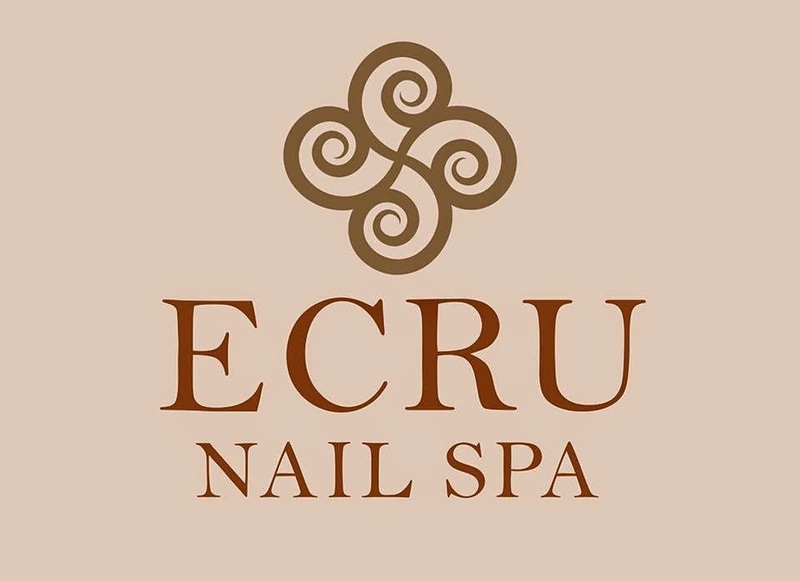 These are some of the tools you will need. Of course you will need a good bento box. Something spill-proof and air-tight. The colorful paper cup looking thingy serve as great food dividers to prevent the natural juices of each food from mixing. Not to mention it adds more color to the bento. This is a small carving knife. This is what we used to carve patterns on the apple skin.It's pretty easy to use! But make sure you keep it out of children's reach of course. 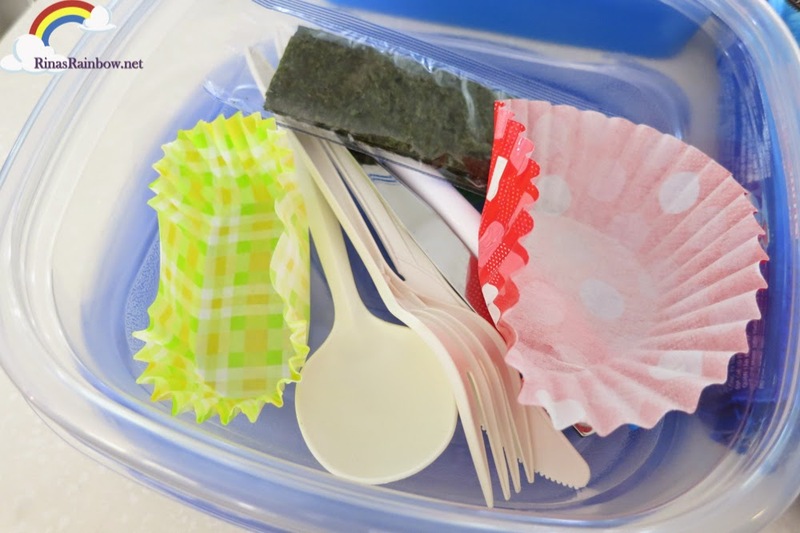 For a rice bento you will also be needing zip locks to help mold the rice without it sticking to your hands. Okay let's start!!! 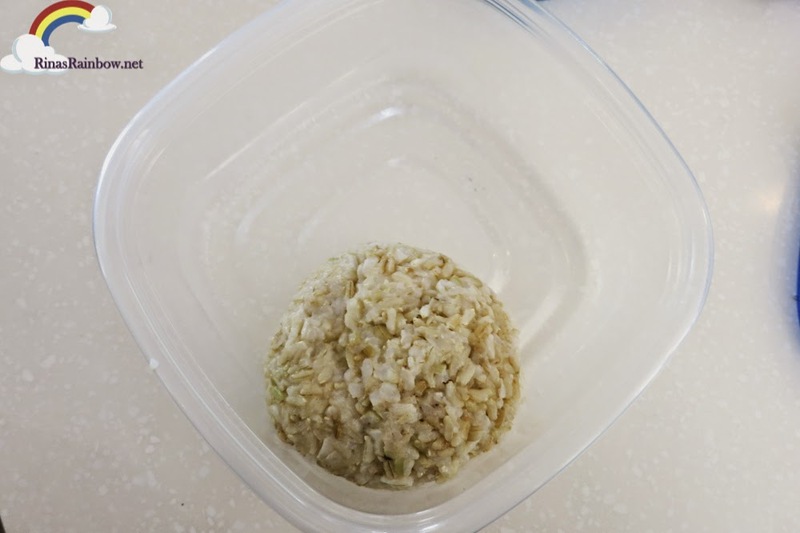 Flatten the ball of brown rice like so, and put it on one corner of the bento box. 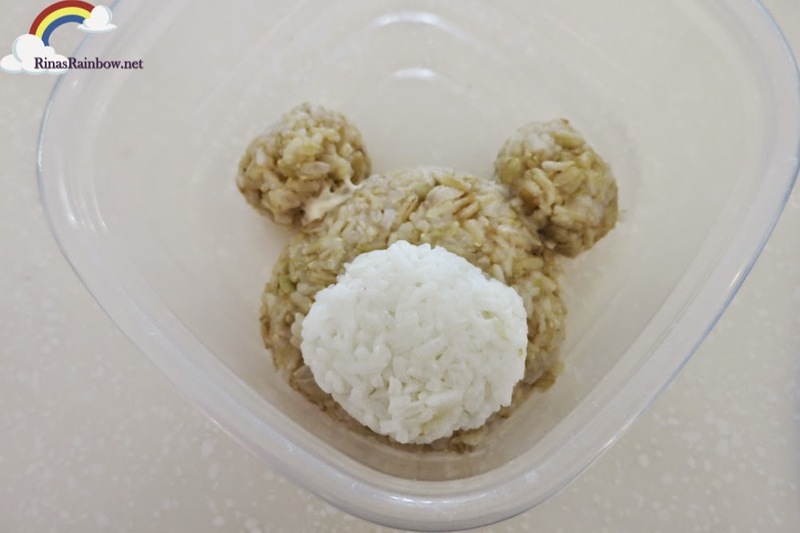 Next, make two smaller balls of brown rice this time for the bear's ears. Use a little bit of mayo to use as glue to help stick the ears to the head. Next, the snout of the bear. Ball up a medium-sized ball of white rice. 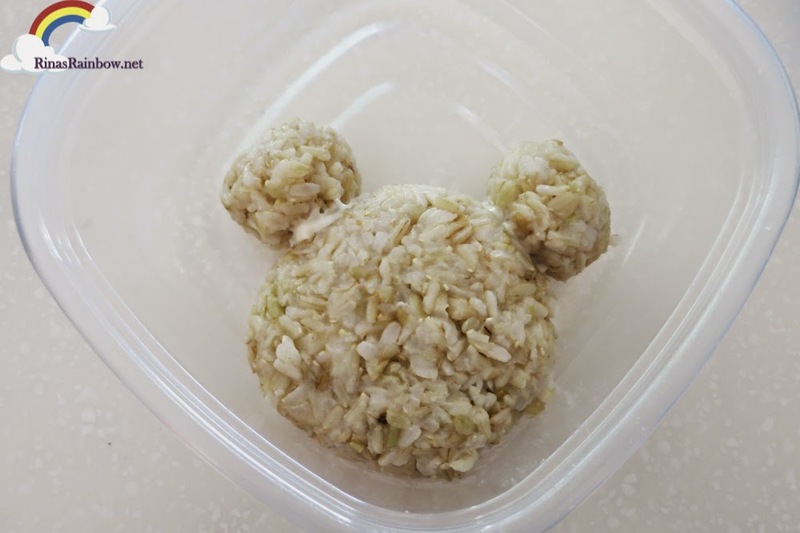 Flatten it as well and place it on top of the brown rice like so. Then the tricky part... use the nori sheets and cut out shapes for the eyes, nose, freckles, and other facial details for your bear. 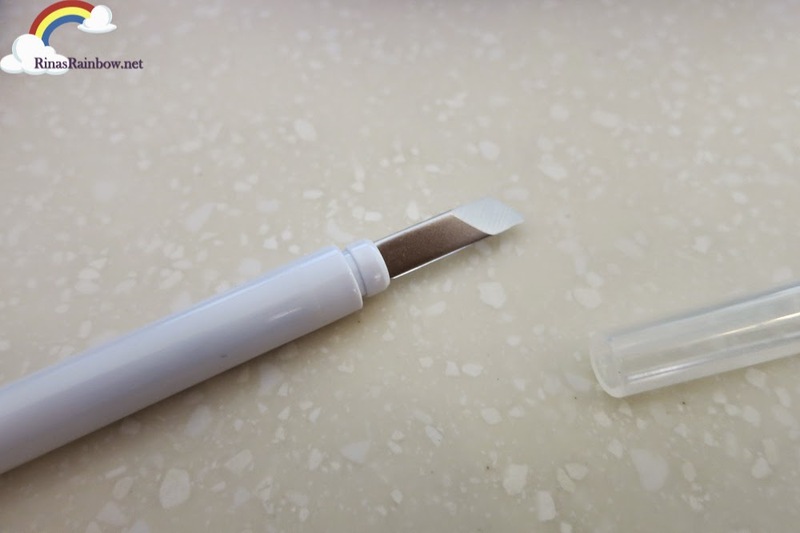 You may use a small puncher to help you make perfect little circles. That's it for the rice! Then just put all the elements in the box, using food dividers, adding some veggies, some fruits, maybe some Oreo cookies for dessert, and of course, don't forget your protein! Make sure there is no empty space left so that the items won'ts shift during the travel to school, etc. Tadaaaaa!!!! 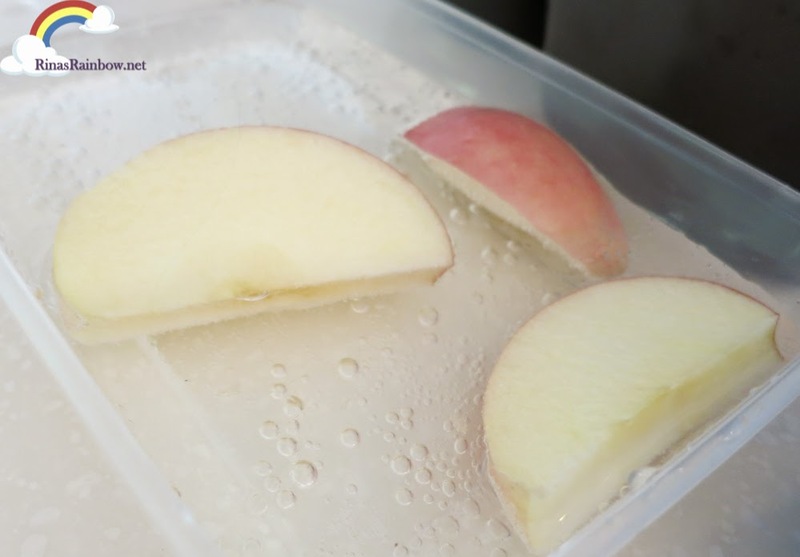 :-) I've said it before, but let me share with you again what I learned: You don't need to be an experienced cook to create beautiful bentos. 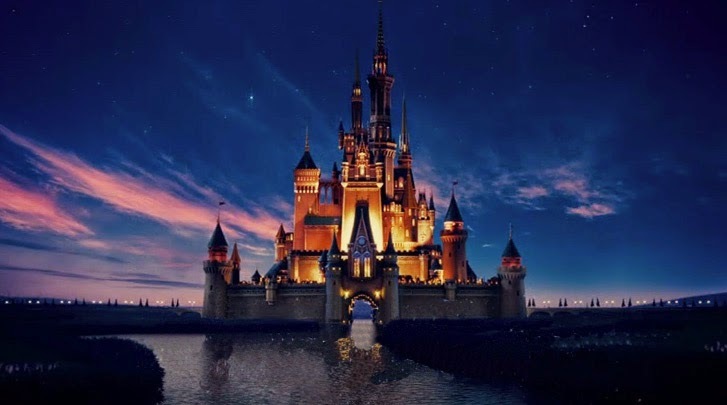 You just need the will, the patience (It's not as easy as it looks because it requires time), and of course, you need to let your imagination run wild! Ay, yang browning of the fruit ang hindi ko nasama sa post!!! It's wonderful you were able to share it here. Ang ganda ng bear mo! IPPUDO Now in the Philippines! A Lot Of Firsts in Bellevue Resort, Bohol! My First Flipsters Foldable Flats! I Made A Bento Box with OREOS!